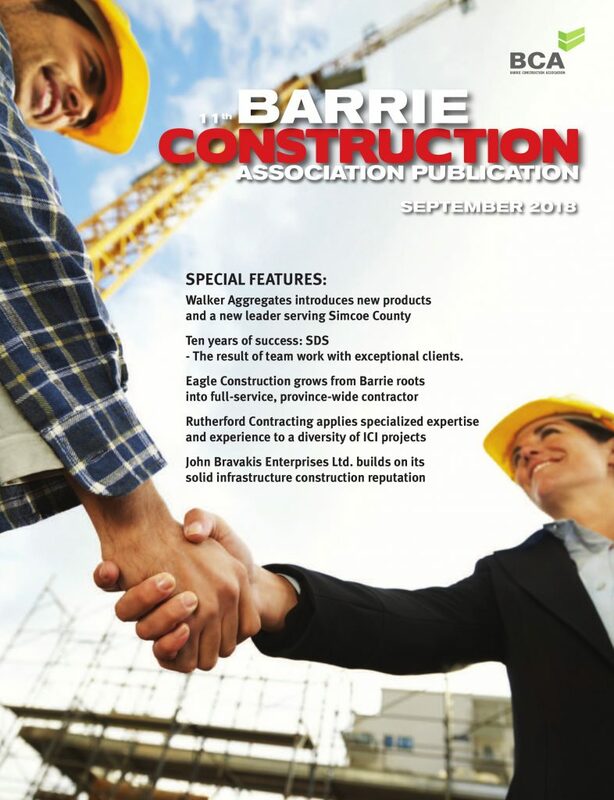 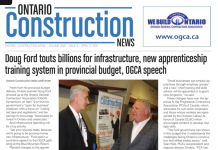 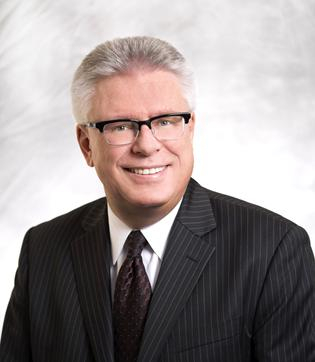 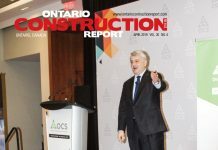 The Ontario Labour Relations Board (OLRB) has reported on a decision where a contractor disputed a certification application by the Labourers International Union of North America (LIUNA) because it asserted it was working on projects on federal, rather than provincial, jurisdiction. 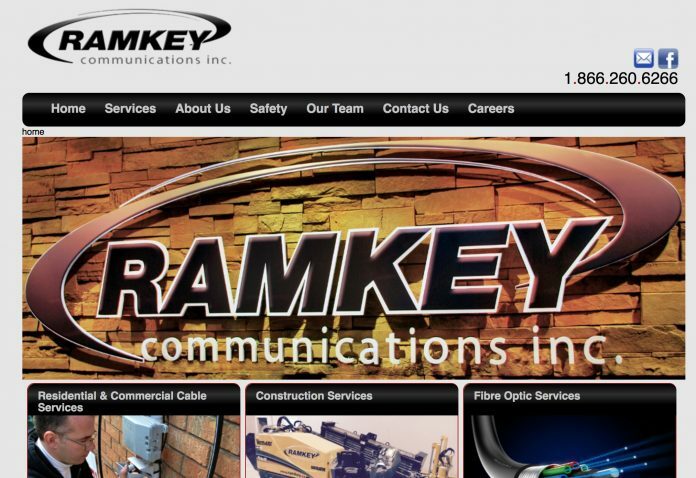 The employer, Ramkey Communications Inc., provides “services to operations of telecommunications networks,” the OLRB reported. The network companies (Rogers, Cogeco and others) are content to contract this construction work to independent arm’s length companies like Ramkey and others – Ramkey had a host of its own customers, both federal and provincial – The Board concluded that building infrastructure, be it a pipeline, railroad or telecommunications, is still construction and therefore provincial. 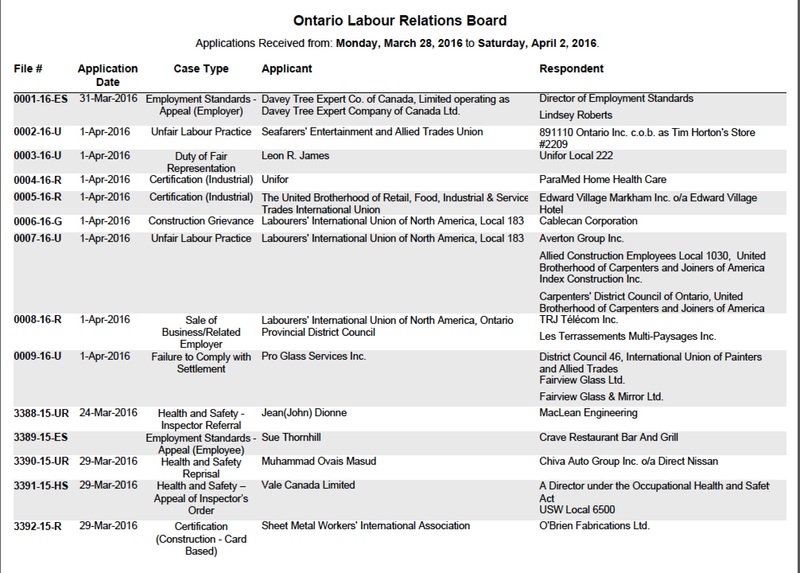 LIUNA won the certification claim, as reported in the decision dated March 23.